The AS402R17 4 Channel Security DVR with multiplex operation can record full motion video on every channel in 960x480 (960H) resolution. Purchase includes both a USB mouse and remote for control, full network functions including dynamic IP support, HDMI video output and two audio inputs. The AS402R17 DVR provides each channel with its own picture adjustments for Hue, Brightness, Saturation and Contrast to allow for various lighting conditions. The AS402R17 supplies 4 video camera connections each with real time 30 fps recording on all resolution settings. 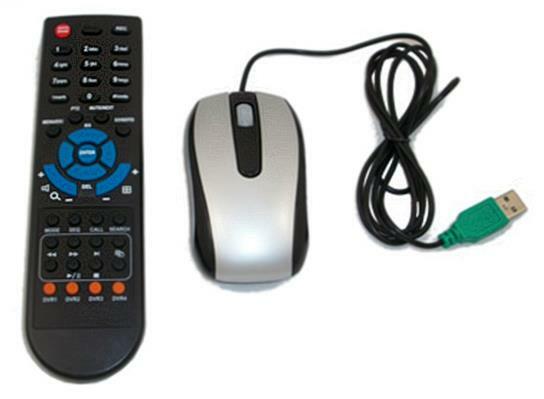 Motion and sensitivity adjustments can be configured individually on each channel. The USB port permits video to be backed-up to an USB flash drive or external drive. When video is copied to the USB drive the video player is also copied to the drive for simple viewing. Browsing files can be done by Smart Search, event or by time. 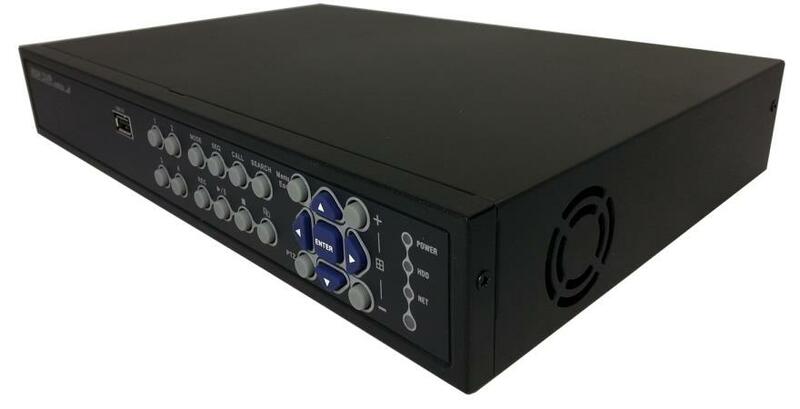 Remote monitoring, playback, DVR setup, and backup are all available on the AS402R17.